2. 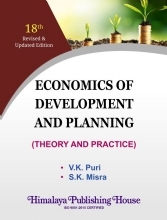 Problems and policy issues, starting from law capital formation in Indian Agriculture to that of Agro- climatic zonal planning and even development of allied services such as Dairy, Livestock, Fishery and Social Forestry etc. 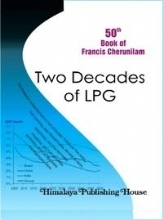 The special feature of this Book is that it contains several new topic with latest data culled out from various Journal and seminar Papers. 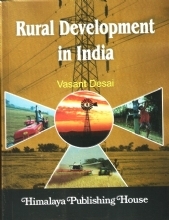 To mention a few topics viz., New Challenges in Agriculture Development, flood Control in India, Technology and Agricultural Development, Foreign Trade and Agricultural Dry, Framing Technology etc, have been written by relying on various Issues of Indian Journal of Agricultural Economics and papers presented at various seminars. 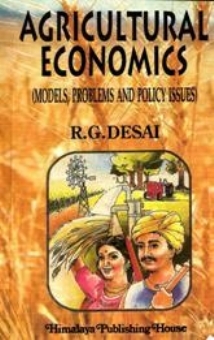 Dr. R. G. Desai is at present a professor and KK Birla fellow in the P G department of Economics, Bangalore University, Bangalore. 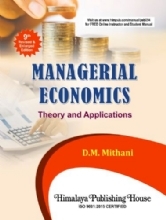 Apart from teaching several papers in economics for more than three decades, he also thaought a paper on `Environmental Economics Management and Law` to the students of M.Sc., Environmental Science in the University. He got published good number of books and reseach papers. 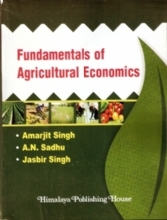 His major publications include: Information Technology and Economic Growth (Rawat Publication-2005), Economics of Floriculture (2004), Agriculutral Economics (2000), Economic Theroy (1999) and Environmental Studies (2007-first edition) all four by Himalaya Publications, and `Farmer`s Societies and Agricultural Development` Chug Publication (1998). 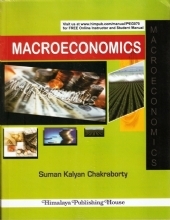 His reseach works have been published in various journals such as `Agricultural Situation in India`, `Journal of Environmental Science`, `Indian Journal of Applied Economics`, `Manpower Journal` and `Financing Agriculture`. He has completed eight major reseach projects sponsored by Ministry of Agriculture, Govt. of India, UGC, ICSSR, KK Birla Foundation, New Delhi and Bangalore University. He is a nominated expert member in the advisory committees of Regional Direct Taxes, Govt. of India, UGC-SAP of Kakathiya University, Andhra Pradesh and nominated Director, Karnataka State Minority Development Corporation Limited. 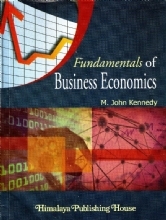 He has presented a paper in the international conference on `Knowledge Economy` at Beijing, China in 2004. and in 2005 he has visited Cairo University, Alexandria University in Egypt.